Now - NEW Larger Size! For very dry, damaged.. Deeply repairs and nourishes the weakened hair fiber, leaving your ..
For very dry, damaged hair Intensely nourishes very dry, da.. 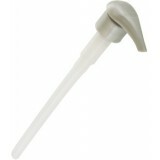 The Sealing Repair Lipidium instantly reconstructs split ends of any hair type. ..
With this professional nourishing serum, your damaged hair looks instantly softer and sh.. 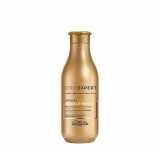 This protection cream curably repairs the damaged hair fiber while making blow-dry..